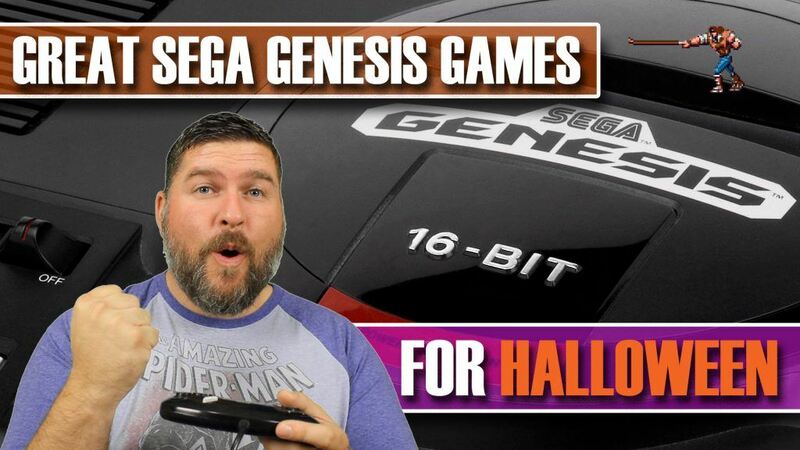 I take a look at some great Sega Genesis (or Megadrive if you will) Games for Halloween. These are the best of the best horror themed games on the Sega Genesis. Did I miss one you think should be included, let me know in the comments.